Austal’s US arm has secured a multimillion, post-delivery contract from the US Navy to perform sustainment services on the Littoral Combat Ship (LCS) 20, the future USS Cincinnati. The US$16.3 million contracts adds to the US$22.1 million drydocking contract the company was awarded late last year for support and sustainment of LCS 14 (USS Manchester). 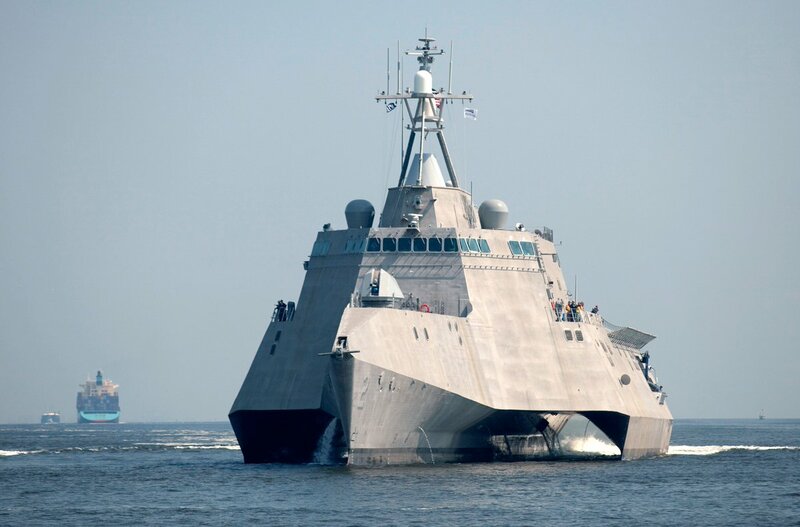 According to the company’s press release, the sustainment program for LCS 20 will be performed at Austal’s manufacturing facility in Mobile, Alabama, and will include dry docking services in addition to other post-delivery activities such as engineering prefabrication, material procurement and execution of work items for the vessel’s Extended Industrial Post Delivery Availability. Austal CEO David Singleton said the string of sustainment contract secured in recent times form the base for a considerable and long-term expansion of the company’s service and support business. “Building a significant service and support business has been one of Austal’s major business objectives,” Mr Singleton said.